Thanks to Msgr. 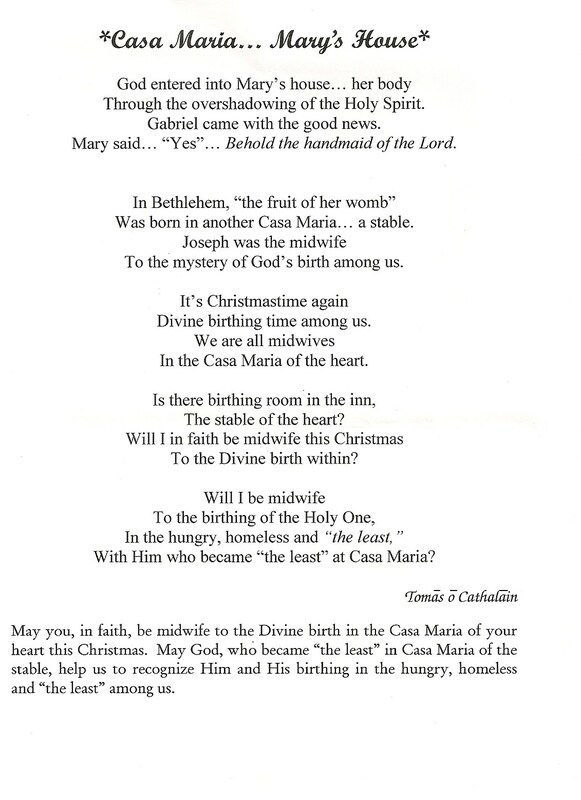 Tom Cahalane for his beautiful and intense reflection on the real meaning of ‘Casa Maria’ in his Christmas card for 2013. Msgr. Tom is a huge inspiration to us at Casa Maria. 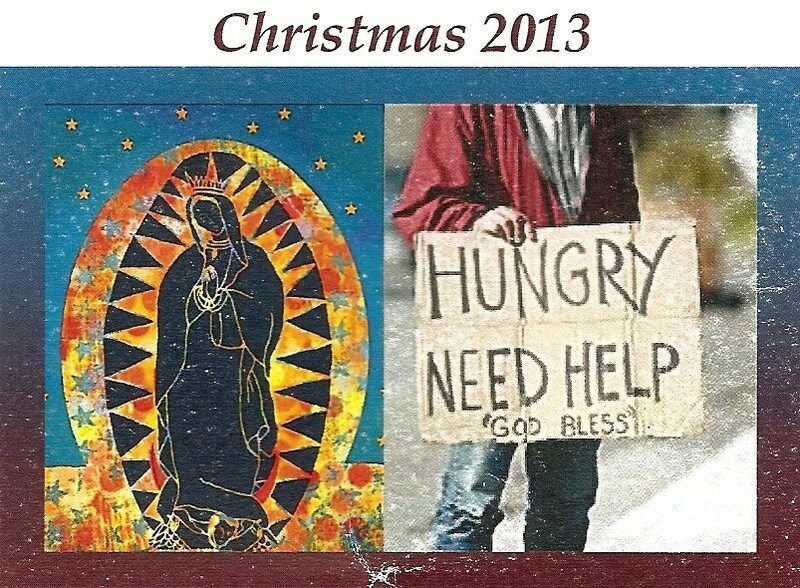 ← ¿Qué significa la Virgen de Guadalupe para nosotros en Casa María?